Bag still performing well as my daily carry. 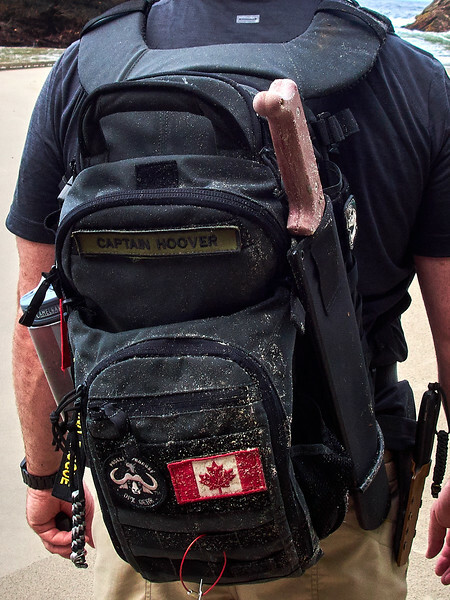 No rips and the threading is holding up well, slight fraying, but not too surprising after all the times it's been slung around, thrown into cars, onto cargo pallets and aboard RHIBs. The external tie downs STILL like to catch on any exposed hatch, doorknob or other jutting protrusion. Still haven't cut it off, I must be a glutton for punishment. I'm really loving my 5.11 All Hazards Nitro, built like a brick shithouse and very comfortable. 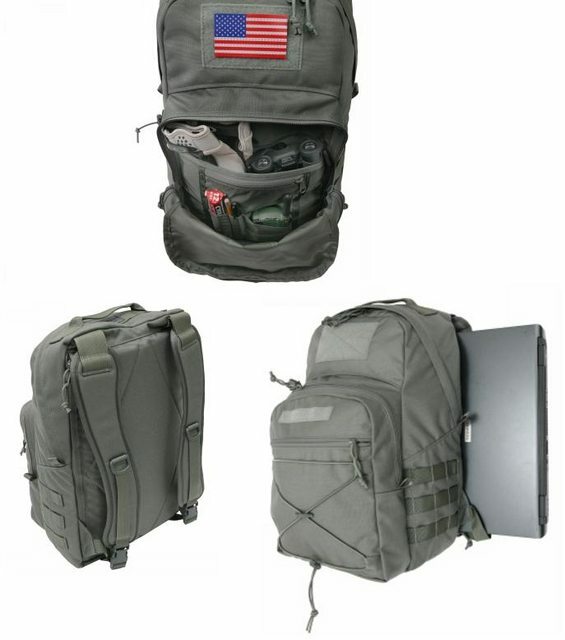 Been stuffed behind helicopter seats all up the West coast of Africa, my go-to carry-on all over the place, been hiking and bushwacking through South American and Caribbean jungle, and is great as a laptop bag for work. At first I thought there were too many pockets but I've got them sussed out now. 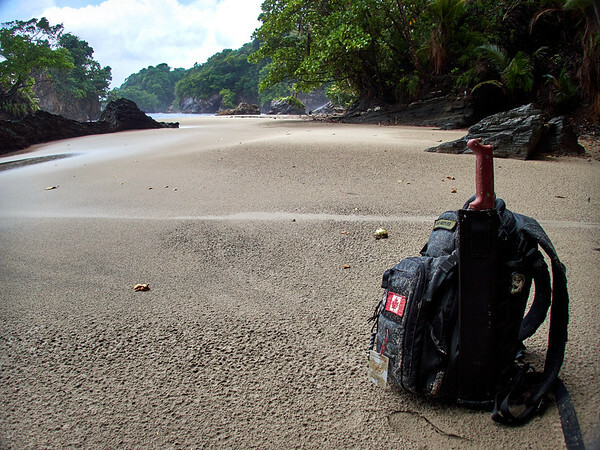 Here on a remote beach on Trinidad's North shore.